The Vaccines interview: "Stormzy doing Glasto is f***ing awesome"
2018 may have been an ordinary year for many people worldwide, but for The Vaccines, this year has been quite the opposite. Extraordinary, if you will. From supporting Imagine Dragons on their European stadium tour to opening for the Rolling Stones at their show in Southampton, to say indie rock band The Vaccines have had a turbulent and busy eleven months would be an understatement. They’ve been so busy in fact, it took us two attempts to get hold of bassist Arni Arnason, who had to reschedule our interview as he was just about to go on stage to play at a festival in Shanghai. On the second attempt we caught him in Thailand, where he had a couple of hours spare until he had to go and play another show. “Can you hear me?” he queries. “I’m in the middle of a festival field in Thailand.” Of course he is. After the release of their most recent album Combat Sports, which dropped earlier this year, Arnason tells us how much of a struggle it was to get the album “where we wanted it to be”, especially after their drummer Pete Robertson decided to call it a day. The Vaccines will embark on a 14-date tour in 2019, with Brighton being one of their first stops. After a string of international festivals, January will see the band playing their own headline shows each night, something they haven’t been able to do in months. 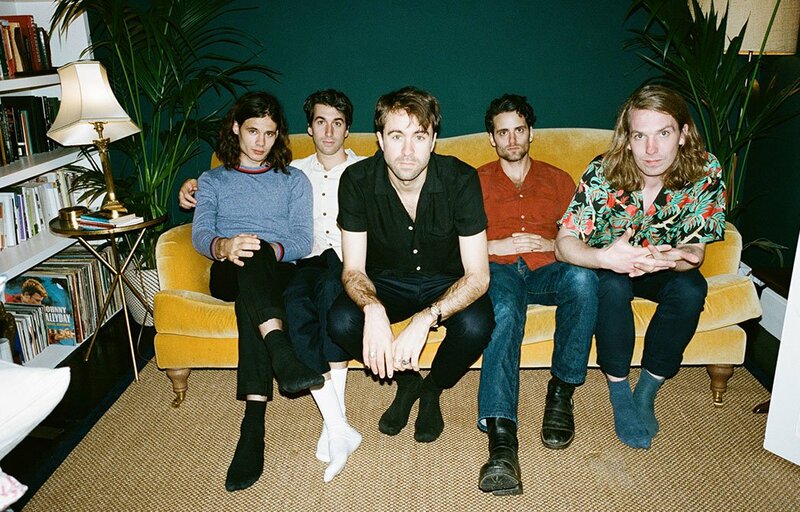 You can catch The Vaccines at the Brighton Dome on Fri 25 Jan 2019.